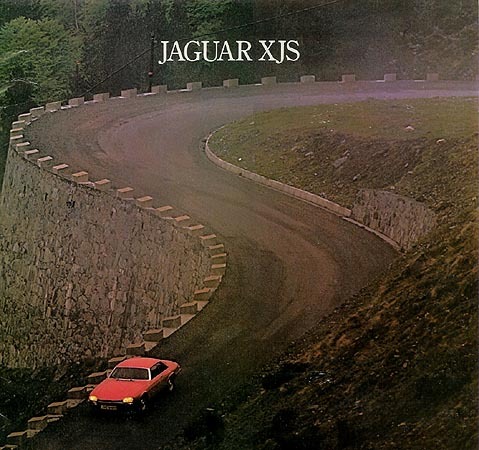 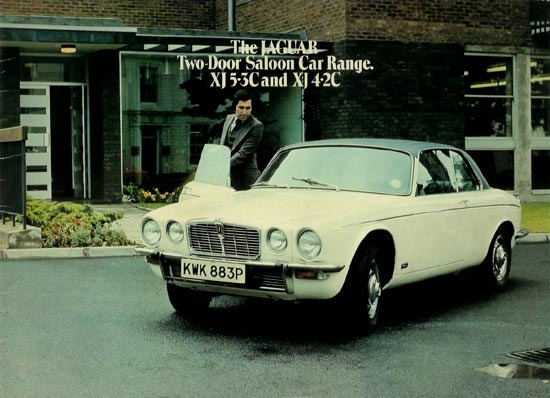 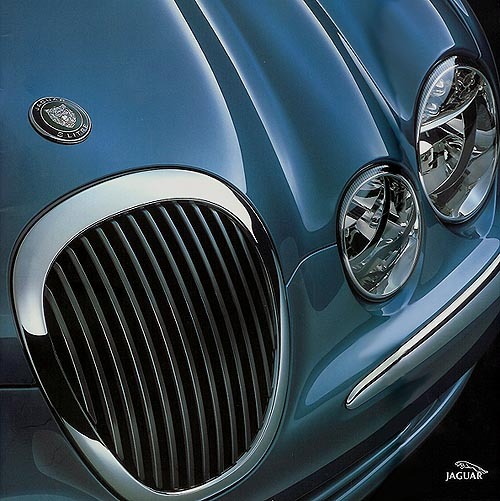 1973 UK XJ6 Series 2 Jaguar 6-page foldout (M-Reg cars). 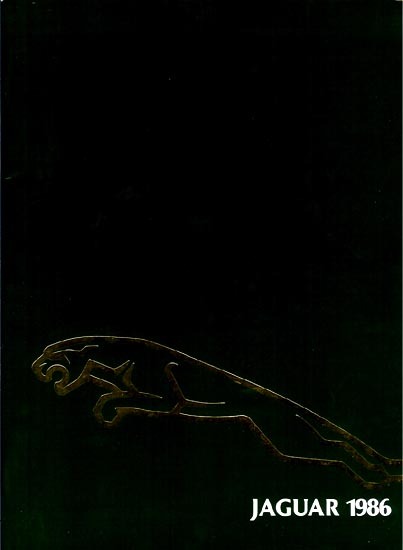 1974 UK XJ6 Series 2 Jaguar 20-page brochure - 60M/10/74 (N-Reg cars). 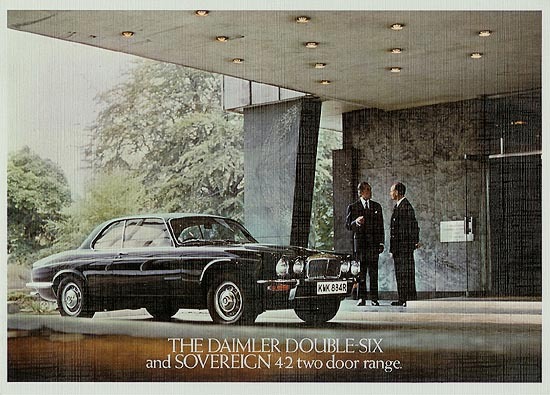 1974 UK XJ6 Series 2 Daimler 16-page brochure - 40M/10/74 (N-Reg cars). 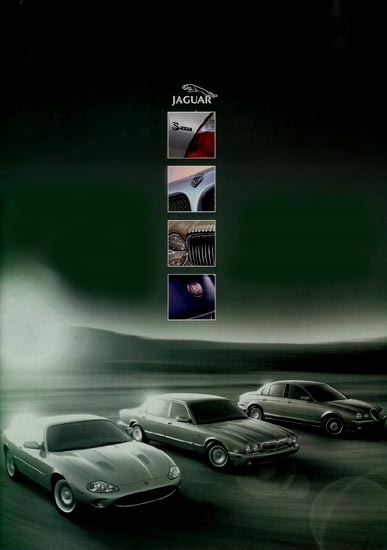 1975 UK XJ6/XJ12 Series 2 Two-Door Jaguar 16-page brochure (P-Reg cars). 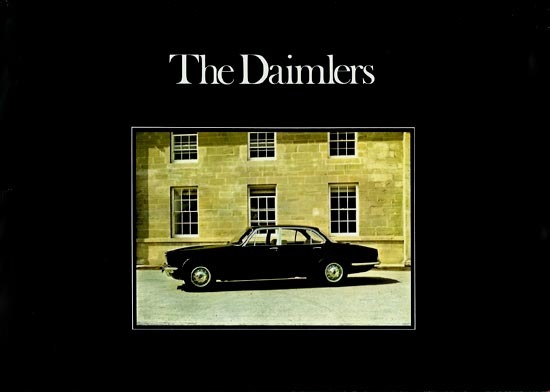 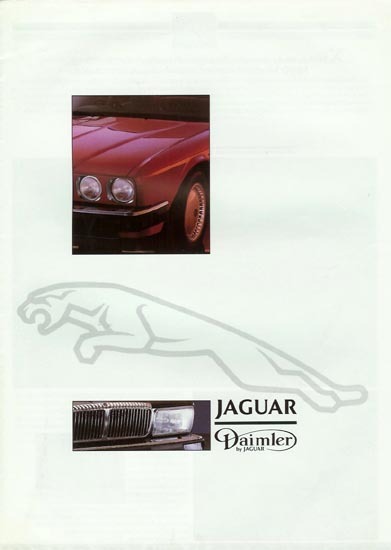 1977 UK XJ6/XJ12 Series 2 Two-Door Daimler 16-page brochure 3203/A 5/77 (R-Reg cars). 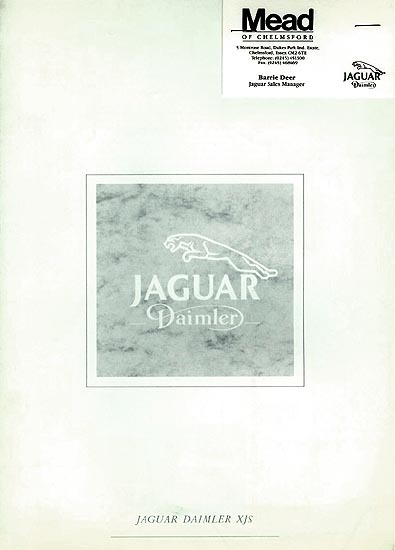 These brochures all have plain white covers with a silver (1989/90) or green flying cat (1992) emblem. 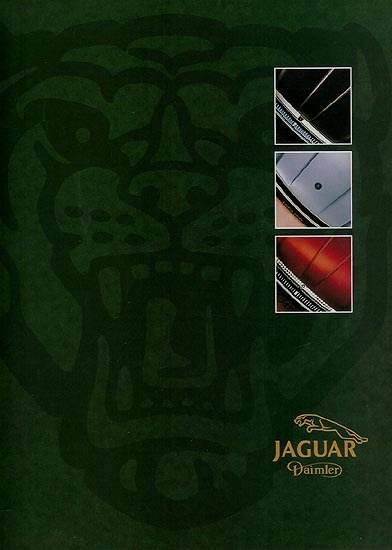 They also all cover the XJ6 (XJ40) models. 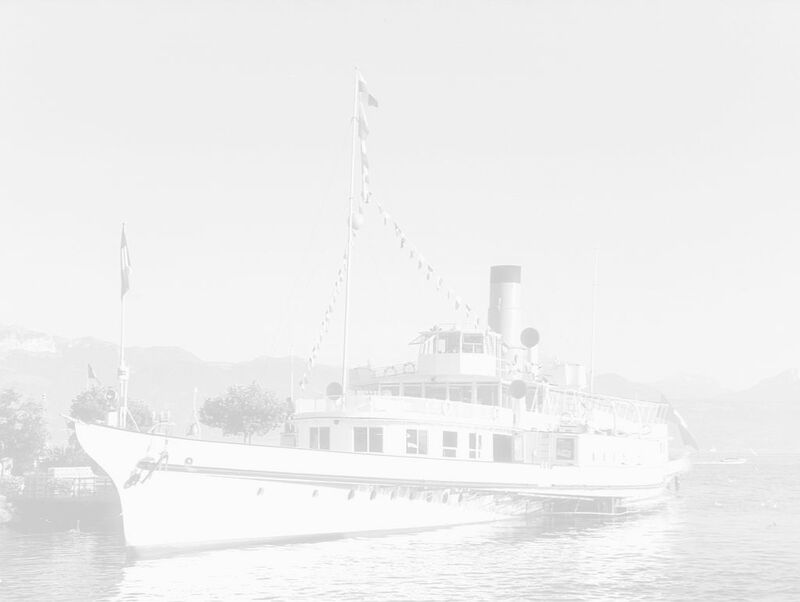 Interior scans will be added in the future. 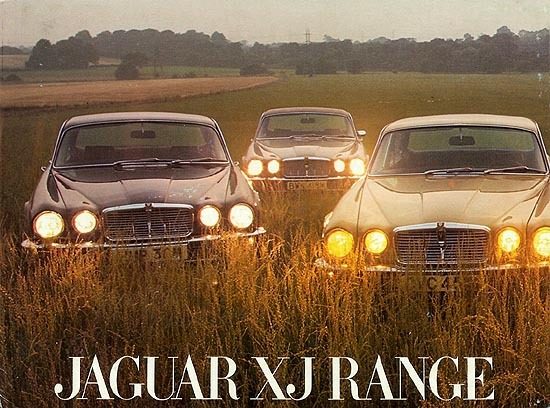 They also all cover the late V12-powered XJ12 Series III models. 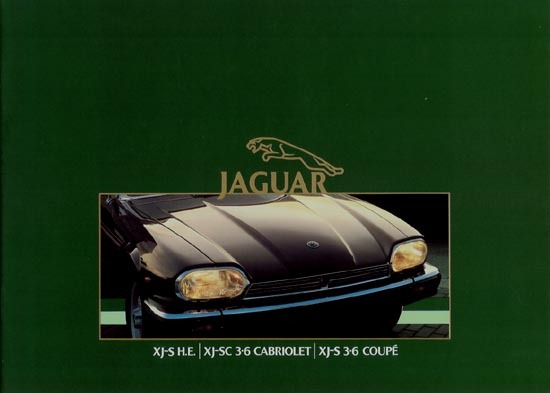 1975 UK XJ-S V12 Coupé 24-page launch brochure. 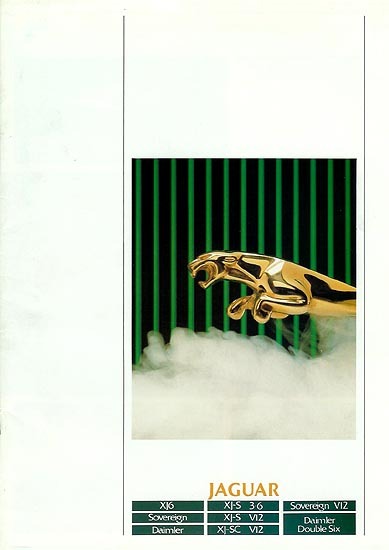 This was a repeat of the 1984 brochure. 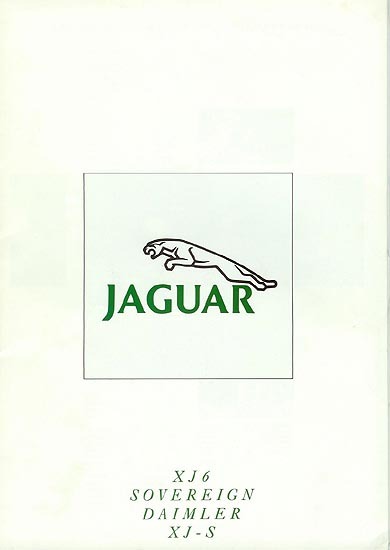 1986 UK XJ-S 3.6 & V12 Coupé & Cabriolet 20-page brochure - J/EU/OS/6. 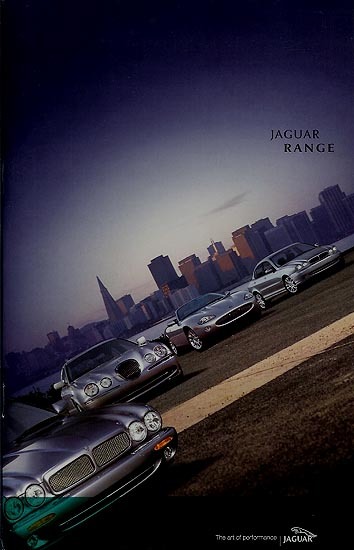 1987 UK XJS 3.6 & V12 Coupé & Cabriolet 18-page brochure - JAG87. 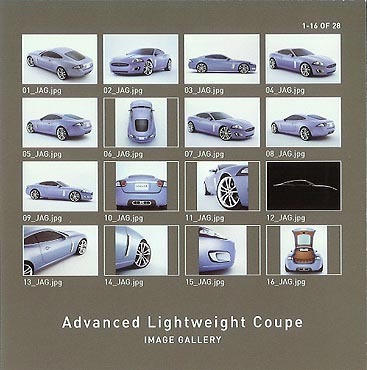 The cover is not shown - images from the brochure will be added later. 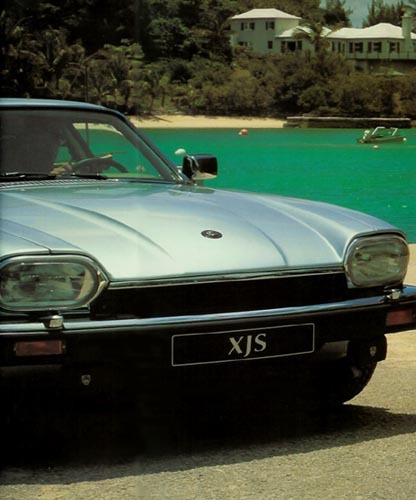 This was the last brochure for the old shape XJ-S, still with a hyphen at this stage. 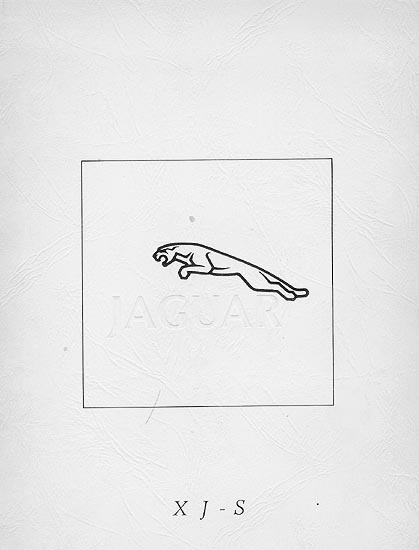 This brochure has a white cover with a small silver leaping cat emblem. 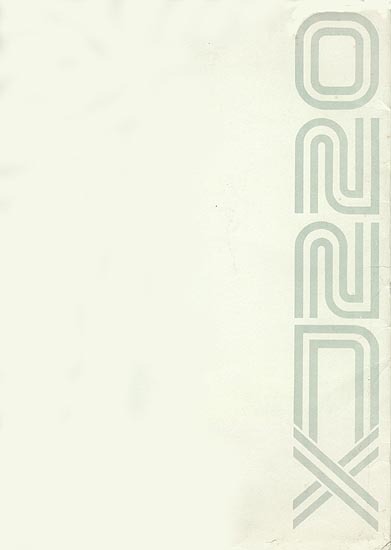 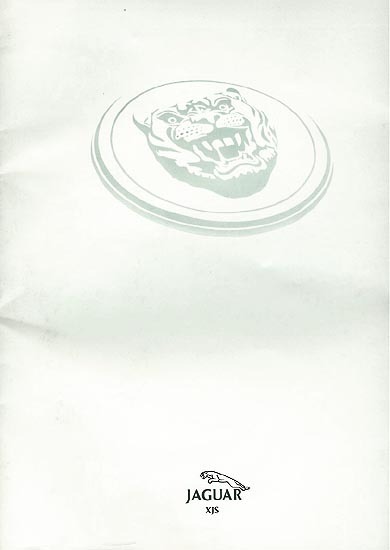 This brochure has a largely white cover - only the central emblem is shown below. 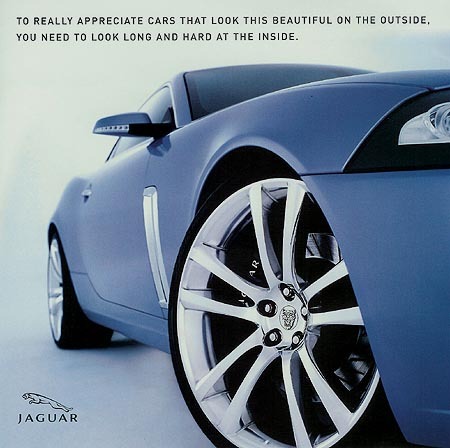 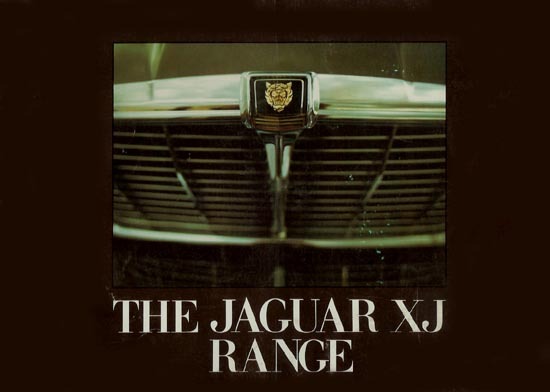 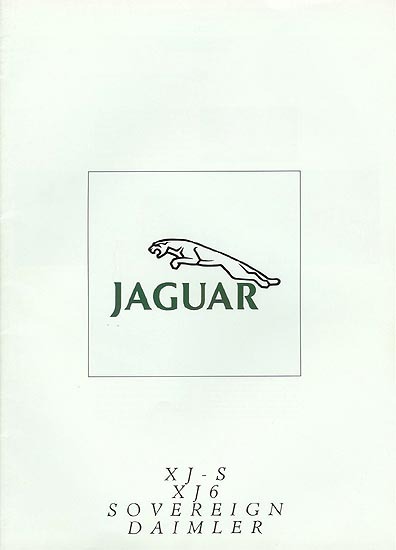 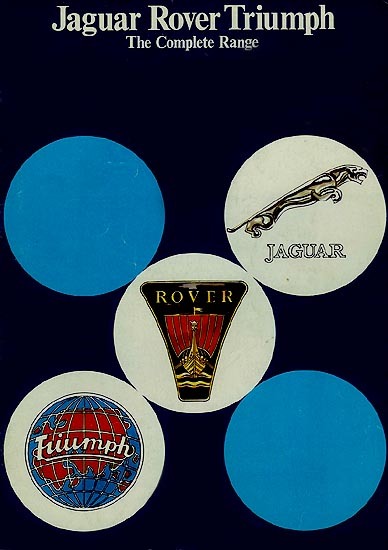 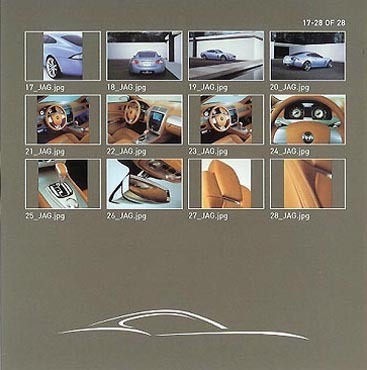 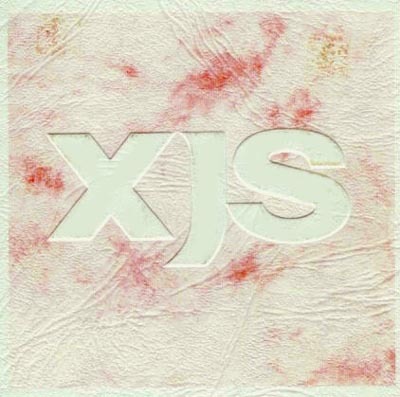 This brochure launched the re-styled XJS (which lost its hyphen at the same time). 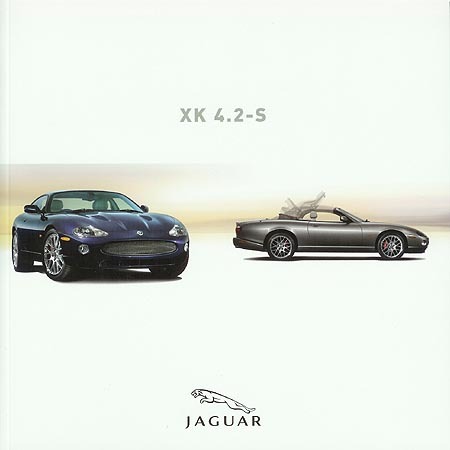 1992 UK XJS 4.0 & V12 Coupé & Convertible 42-page brochure - XJS 92.5 ENG. 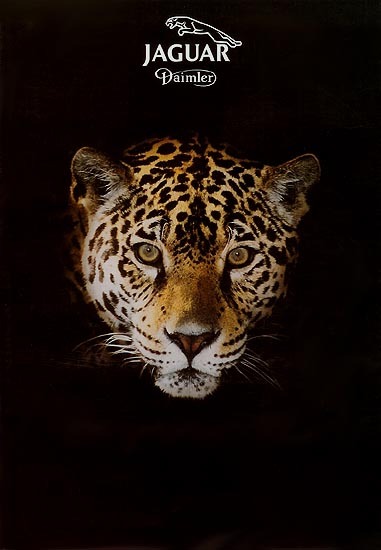 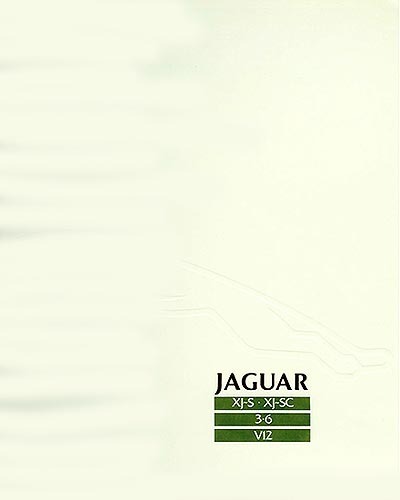 XJS 92.5 ENG is a revised version of JAG915/10J, with 4 extra pages, rearranged contents and an updated page on Jaguar Racing achievements. 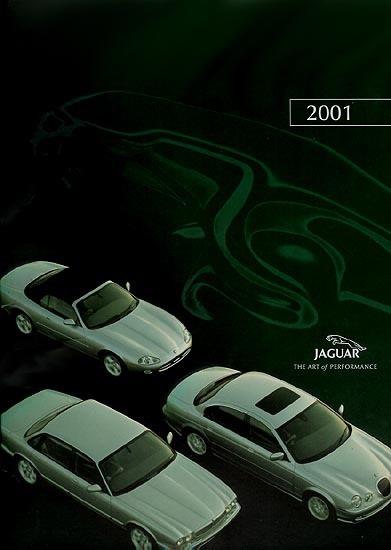 1993 UK XJS 4.0 & V12 Coupé & Convertible 38-page brochure - XJS 93/1/E. 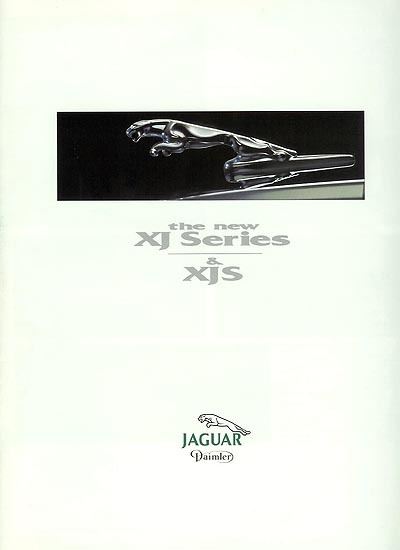 1994 UK XJS 4.0 & V12 Coupé & Convertible 32-page brochure - JLD/10/01/03/40/94.5. 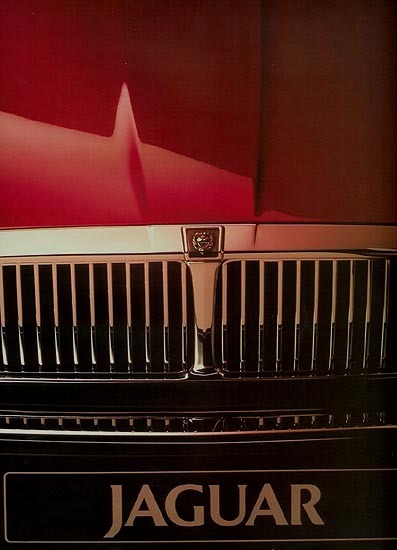 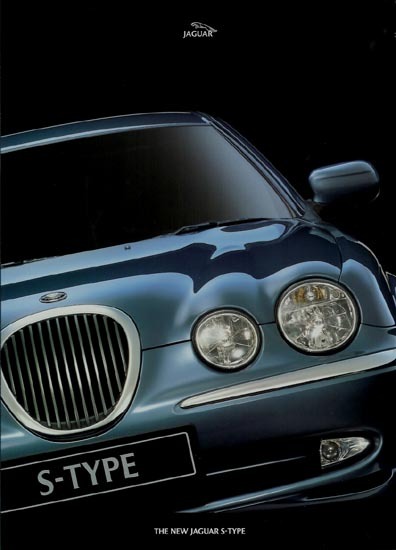 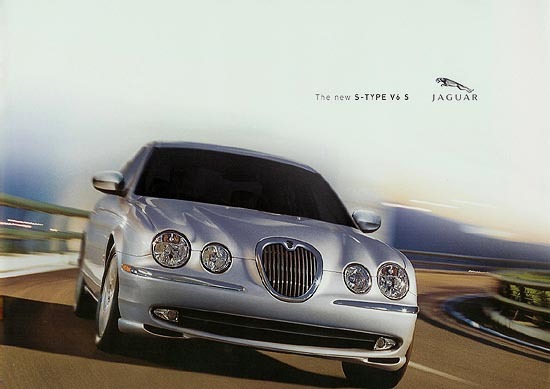 This brochure launched the AJ16 4-litre engine and body-coloured bumpers. 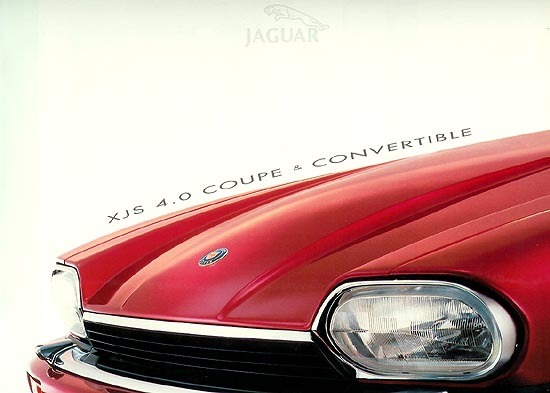 1996 UK XJS CELEBRATION 4.0 Coupé & Convertible 14-page brochure - JLD/10/01/03/96. 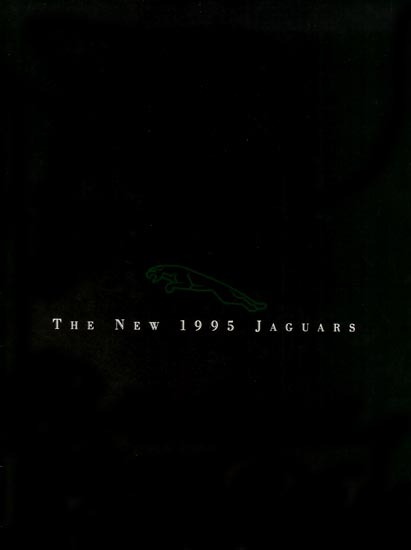 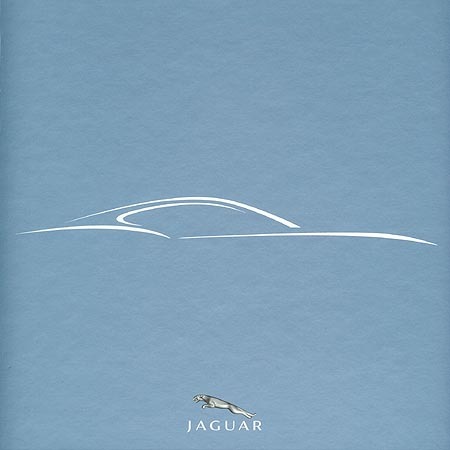 1992 UK XJ220 main 16-page brochure. 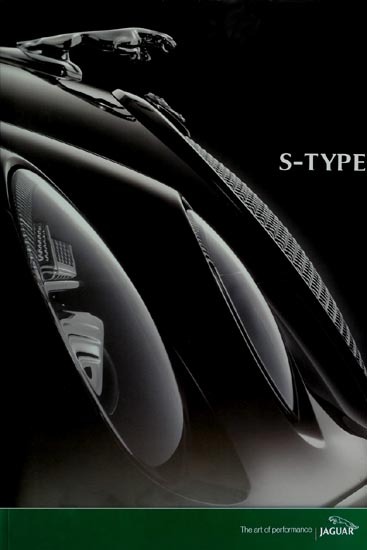 This shows the brochure slipcase - the black brochure itself is not easily scanned. 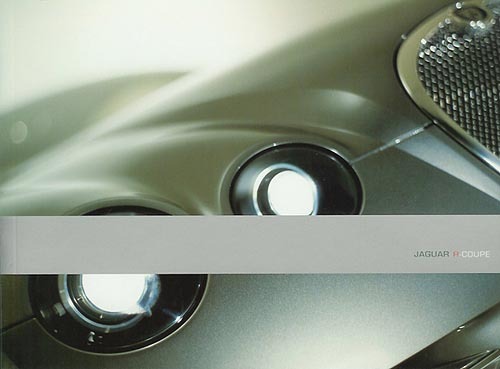 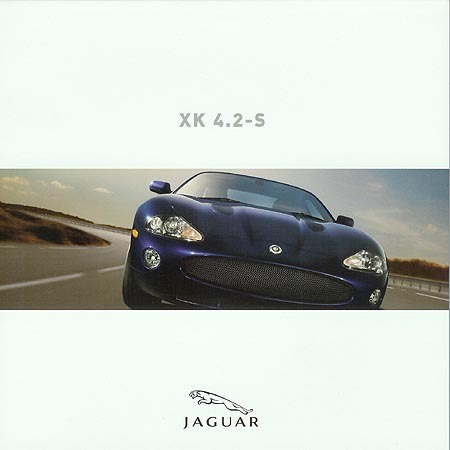 2005 UK XK 4.2-S 28-page press brochure, with CD, for the final special edition XK. 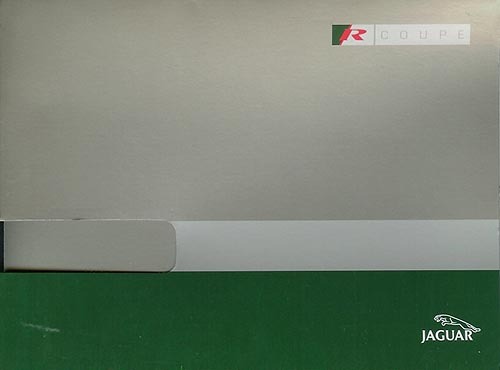 The brochure came in a card slipcase - bochure and slipcase covers shown. This is very similar to the 1999 launch brochure, but 1in smaller and using cheaper paper types. 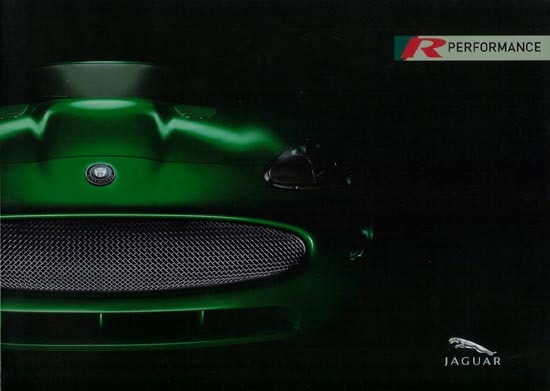 2002 UK S-Type press pack with CD-ROM. 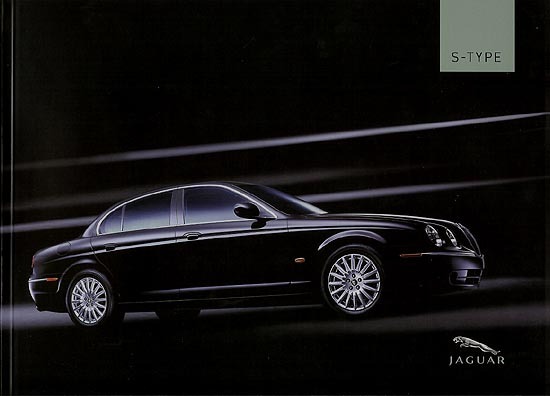 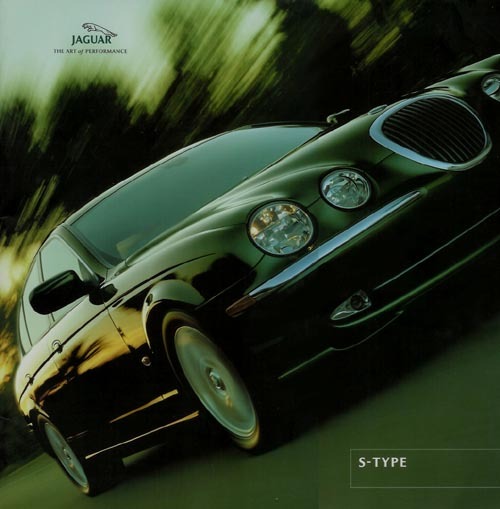 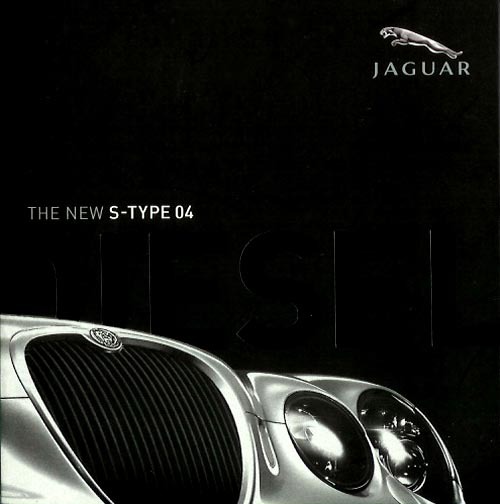 2002 UK S-Type 46-page brochure - JLM/10/02/06/02. 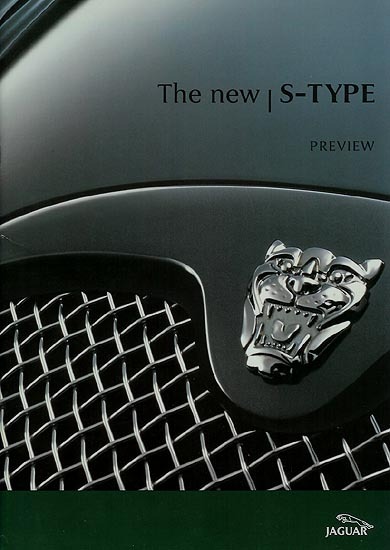 2004 UK S-Type press pack with CD-ROM. 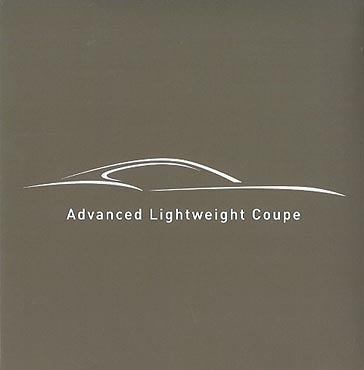 Advanced Lightweight Coupe Hardback Press Pack. 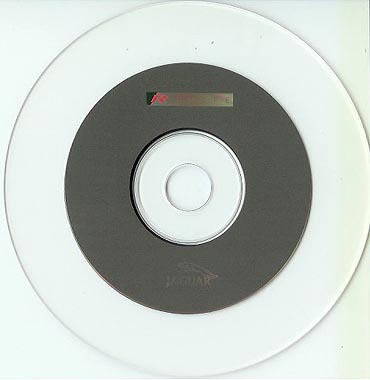 This also contained the CD Pack shown below. 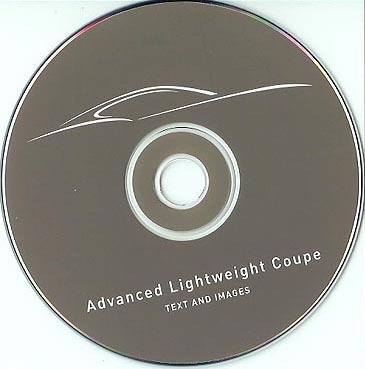 Advanced Lightweight Coupe CD Press Pack. 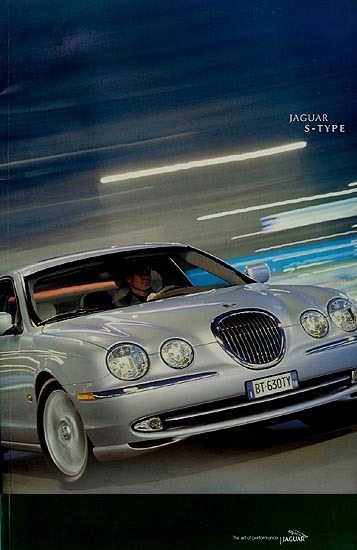 This brochure came inside a dark green wallet. 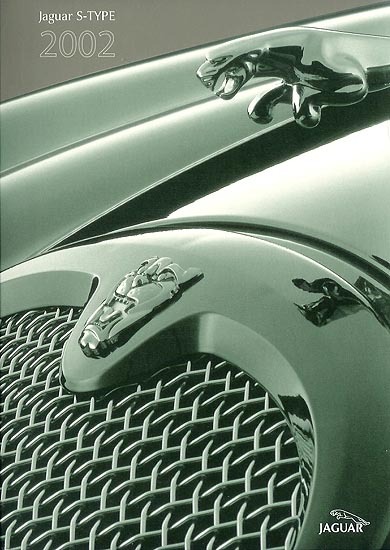 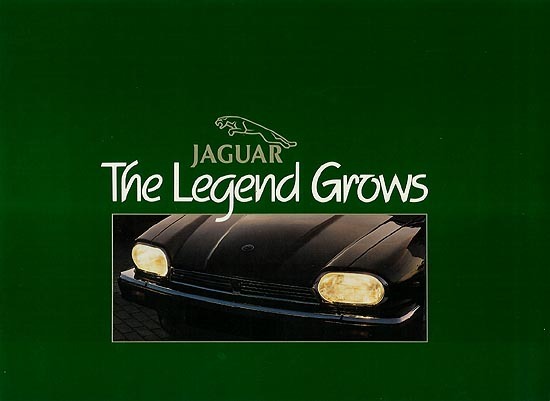 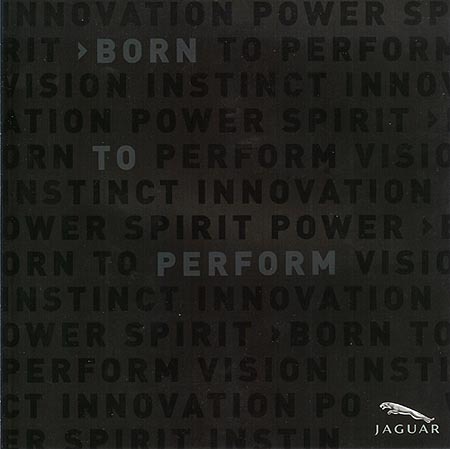 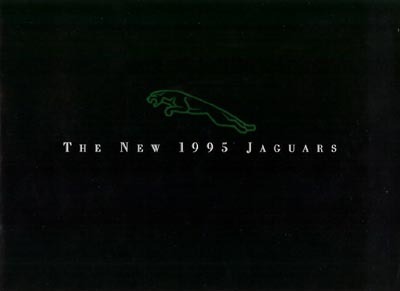 2001 UK Jaguar range press pack with CD-ROM. 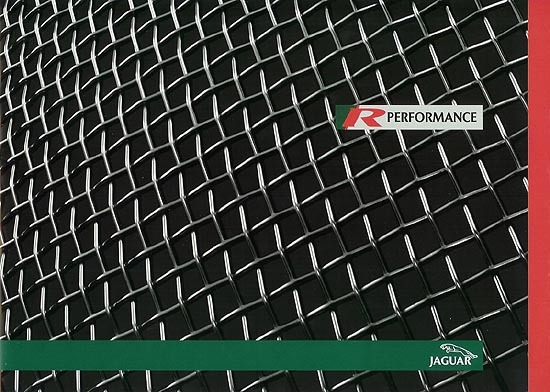 Please link to www.simplonpc.co.uk if you take images for your website!